In even-numbered years during Salone de Mobile, the kitchen world’s finest is showcased at the EuroCucina fair. 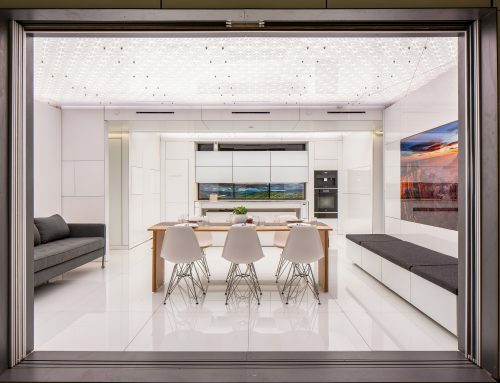 Innovations flourish, and global design trends debut at this major event that influences kitchen design in the U.S. and most everywhere else in the world. 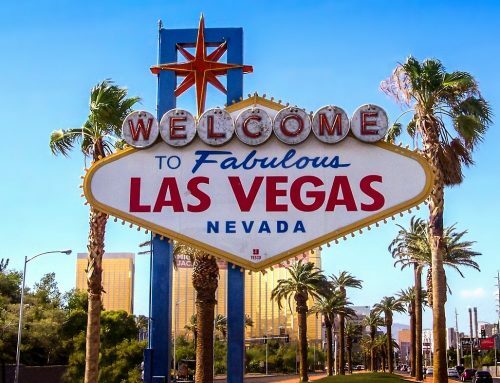 Attendees of the show are always inspired by the newest examples of the beautiful fusion of form and function, making it one of the must-attend events in the industry. 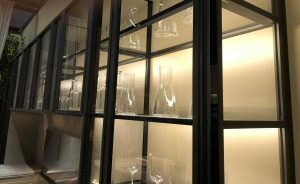 Glass cabinet doors with a variety of transparent glass types—glass door fronts allow homeowners to display what’s inside the cabinets for a personal decorative touch, and they also add another dimension to the popular use of varied and distinctive lighting in kitchens. 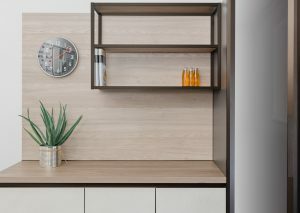 Concealed hardware, both decorative and functional—hinges and other hardware have the twofold task of providing usability and aesthetics, two key elements in the modern kitchen that never go out of style. Concealed hardware aligns with another current trend of sleek and clean lines, and the movement has given birth to a plethora of unique options for concealed hardware. Open shelving—this trend allows for a more spacious appearance and easier socializing as homeowners cook, entertain, and dine. Metallic finishes—metallics lend themselves well to the contemporary kitchen, where sleek lines and technical details are in vogue. 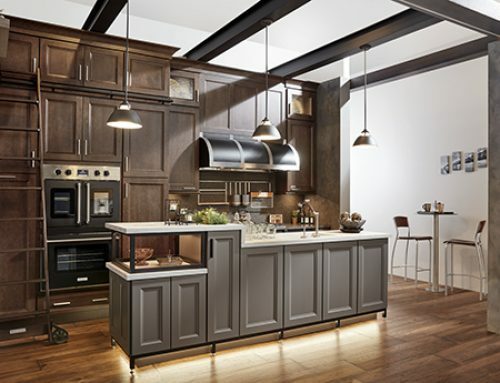 Metals offer a naturally wide range of choices, too, from cool and industrial to warm and inviting. Lighting in innovative places—imaginative lighting is key, with silicone LED strips for island accents and corner lighting to create silhouettes as two examples. Illuminated shelving is a fun trend with plenty of options to customize the kitchen for both mood and functionality. 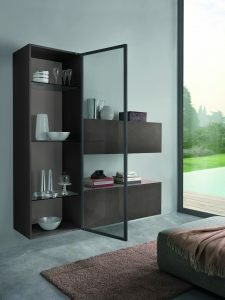 We are very excited to lauch our new Shelving program with a focus on modern aluminum shelving systems. The new Shelving program features our new °eCubed and °eShelving lines, which combine simple, elegant and well-designed shelving structures with a variety of shelving options for a complete system solution. Aluminum frame glass doors and solid glass doors programs include several new bronze and grey glass options. Our new integrated hinge doors utilize specially engineered Salice AIR hinges to create a sleek look without visible functional hardware. 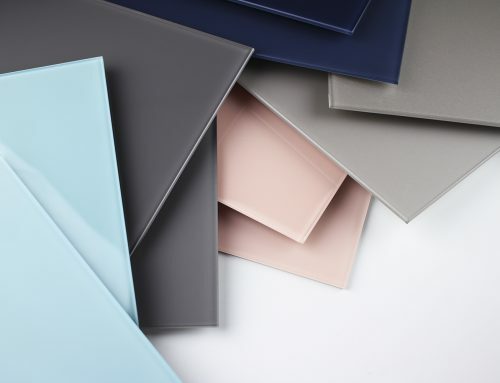 For an elegant diversity of metallic finishes, come by our booth and enjoy a wide range of metal finishes, from aluminum to stainless to black matte, each reflecting individual taste preferences. 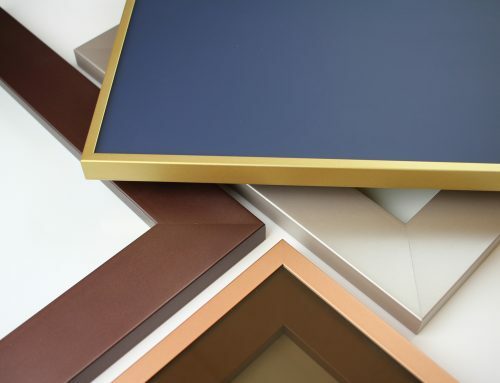 We will also be test marketing potential new warm metallic finishes at IWF, to be launched in early 2019. For the illuminated cabinetry enthusiast, we will display our beautiful °eluma LED shelving This patented, award-winning illuminated shelving product is designed with an aluminum frame for style and functionality. 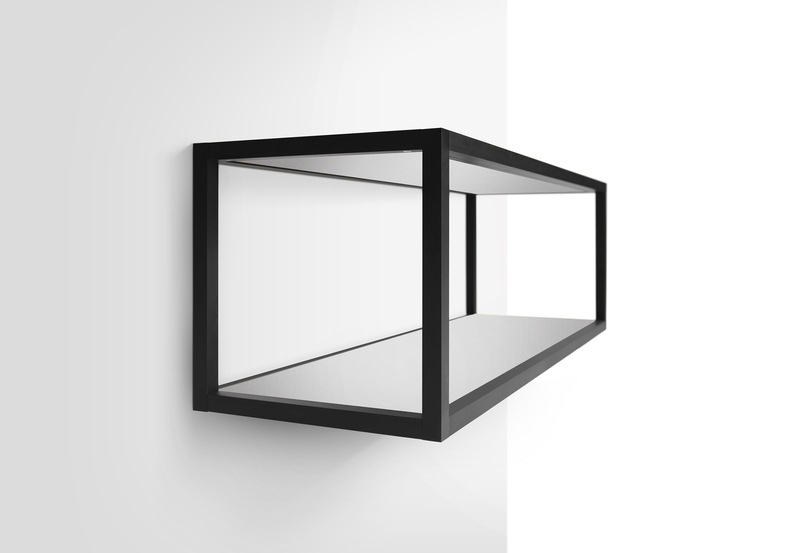 At the event, we are launching our new satin glass °eluma shelving insert option. Come by our booth and be one of the first to see this newest addition to our °eluma program. Element Designs works diligently to stay abreast of the trends in interior design in our quest to bring only the most desirable and elegant products to our North American customer base. We are proud of the innovations we will showcase at IWF and are excited to offer products that align with the hottest design trends for 2018. We can’t wait to get your feedback on the creative endeavors going on behind our beautiful glass and aluminum doors. Learn more here about Element Designs and its upcoming events.